It’s time to tackle conspiracy theories, from Area 51 and faked moon landings, to the nonexistence of Finland, and our favourite conspiracy theory of all, that Nelson Mandela’s funeral was really an Illuminati cover up. Hold on to your tinfoil hats, it’s going to get weird. 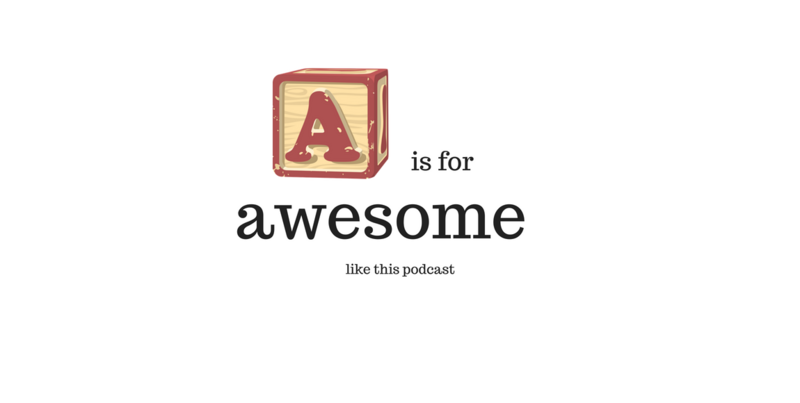 You can also catch A is for Awesome on iTunes.